Hallo, ihr Guten, dies sind zwei Auftragskarten. Es sollten je ein Auto für eine Frau und eins für einen Mann drauf. Hier für habe ich in meinen Vorräten von 3D-Bögen gestöbert und bin fündig geworden. Die Namen der Geburtstagskinder habe ich in den Nummernschildern integriert und mit Glossy Accents überzogen. Hi there, these are two commissioned cards. I should use images with a car for, one foe a man and one for a woman. Therefor I rummaged my hoards and found these old cut out sheets. Once I printed the names with my computer, I put it on the plates and used Glossy Accents for a nice shimmer. 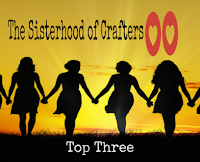 Ich bin unter die TOP 3 gekommen bei Sisterhood of Crafters! Die Autokarten finde ich echt cool. Oh Simone these cards are FABULOUS! Thanks so much for joining us at The Sisterhood’s ‘RED’ challenge and please come back again soon! Deine Autokarten sind superschön geworden und wären total passend zum Ruhestand unseres Chauffeurs, an dessen Karte ich zur Zeit bastle! What better way to have some sparkle other than a shiny card. Love your take on our sketch. Thanks for playing with us at MMM. Love the cards! Thank you for joining us at the Make My Monday challenge blog. Looking forward to seeing you in our gallery soon. What a fantastic masculine card. So well done, the theme is consistant, and has that vintage charm. Love this card!! Thank you so much for joining us at The Male Room. WOW.. your cards are amazing, so professional, beautiful, and artistic. Gosh I just can't even imagine getting to this level of card making. Beide Karten gefallen mir ganz ausgezeichnet. Nummer 1 finde ich aber noch einen Touch schöner - die Farben sind wundervoll. Super cool cards!! 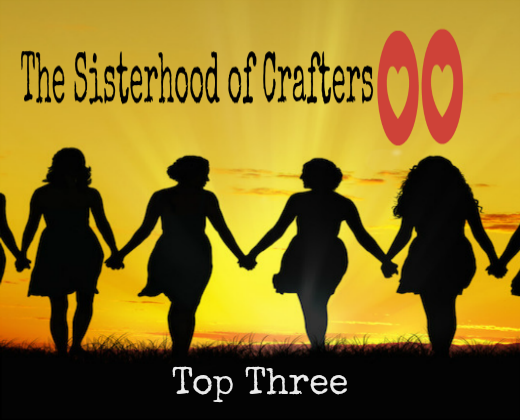 Thanks for joining in the fun at Die Cut Divas.